Sometimes you just have tons of pictures & you don’t know how to organize them or share these great images with others. Thankfully, Pinterest came up with the ultimate way to organize and share your favorite pics! Our photo gallery has always been the place to showcase images on our own site, but now we have the opportunity to spread the love! 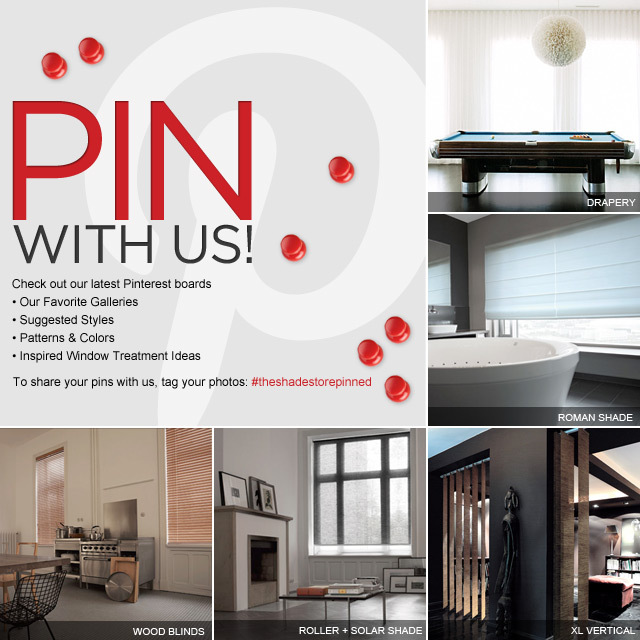 We are always pinning inspired window treatment ideas to our boards. 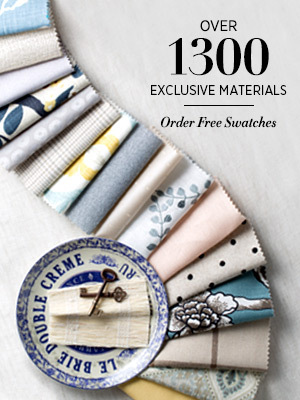 Our boards range from our favorite room galleries & suggested styles along with many of our patterns and colors. We hope that you join us in making everything at The Shade Store even more Pinteresting! 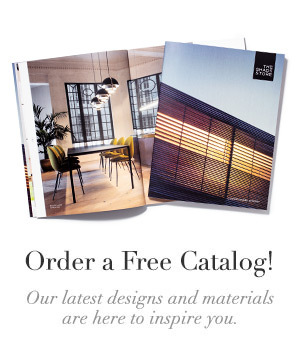 Browse our site; pick materials, colors and product styles that interest you. 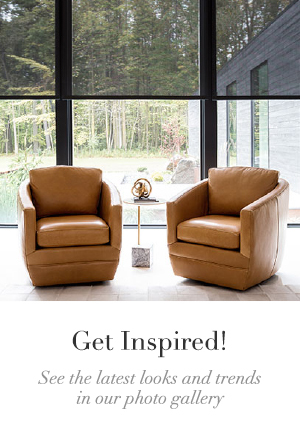 Create your own “pinspirational” window treatments. To share your pins with us, tag your photos with: #theshadestorepinned. We look forward to your pins! Pin with The Shade Store! «The Shade Store // Now Open On Madison Avenue!